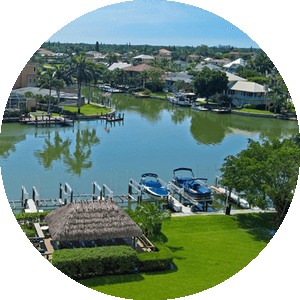 Search for homes for sale in the gated community of Coral Lakes in Cape Coral Fl. 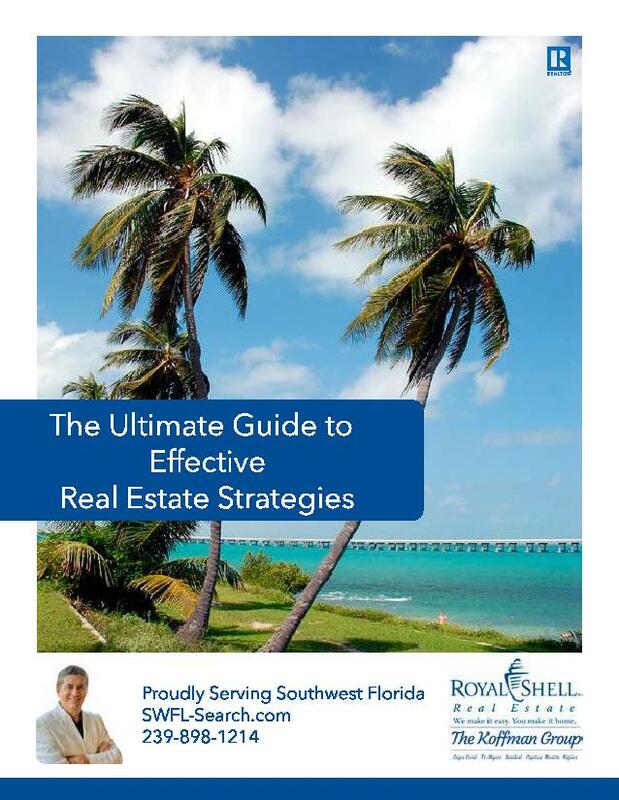 See updated pricing and information about real estate for sale. 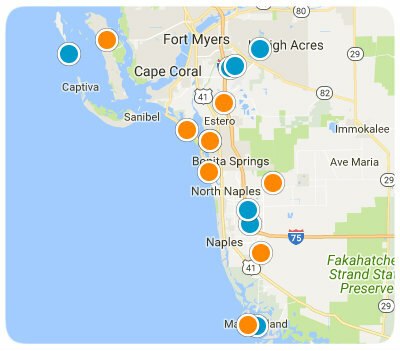 What is your Coral Lakes Home worth? 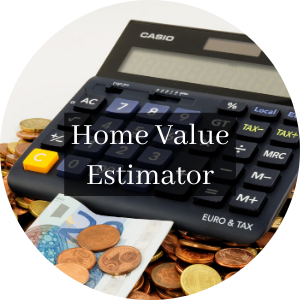 Fill in the form below for a personalized, instant home value! 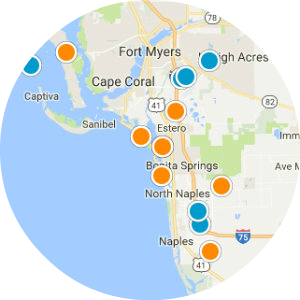 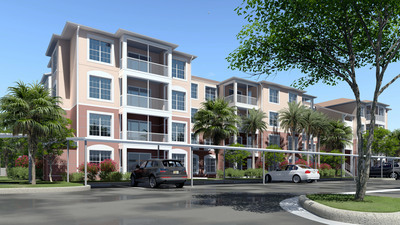 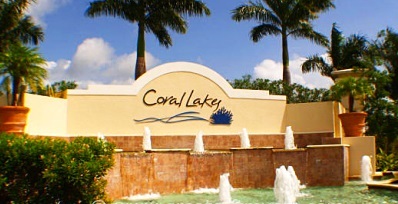 Below is a list of homes for sale in the Coral Lakes community. 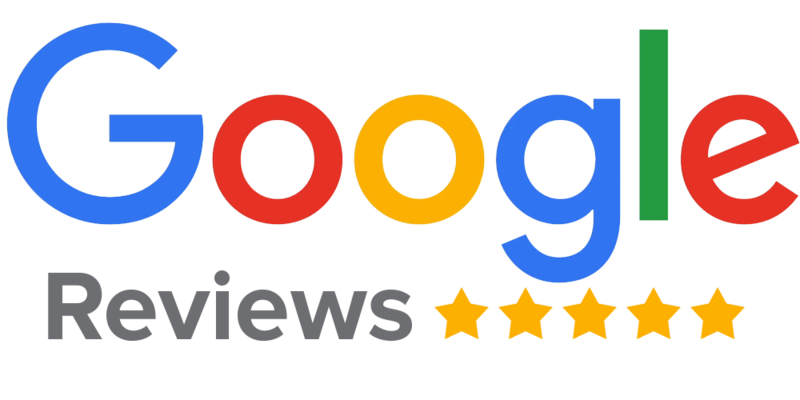 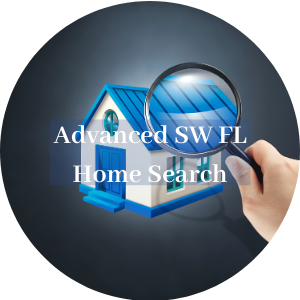 Click on any of the homes for additional information including pictures, virtual tours, HOA fees, tax information and more!